One thing I need to keep reminding myself about this book I keep working through is that it’s titled “1001 Albums you must hear before you die” and that means they’re the important, unmissable albums. Which doesn’t necessarily mean the best. 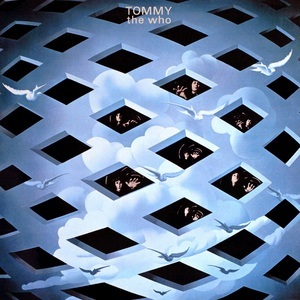 I mention it because “Tommy” was for me, a puzzler. It’s been the white elephant on my list for a few weeks now, and every time I’ve opened up a document to type it I’ve stared blankly and gone back to being misanthropic on Facebook. I’ve played it and played it over again, trying to get into it, never quite succeeding. Still, I stuck with it. I listened to the live version of the album on “Live at Leeds”, which is interestingly far more accessible. I even sat down to watch the slightly ropey Ken Russell film of the album. 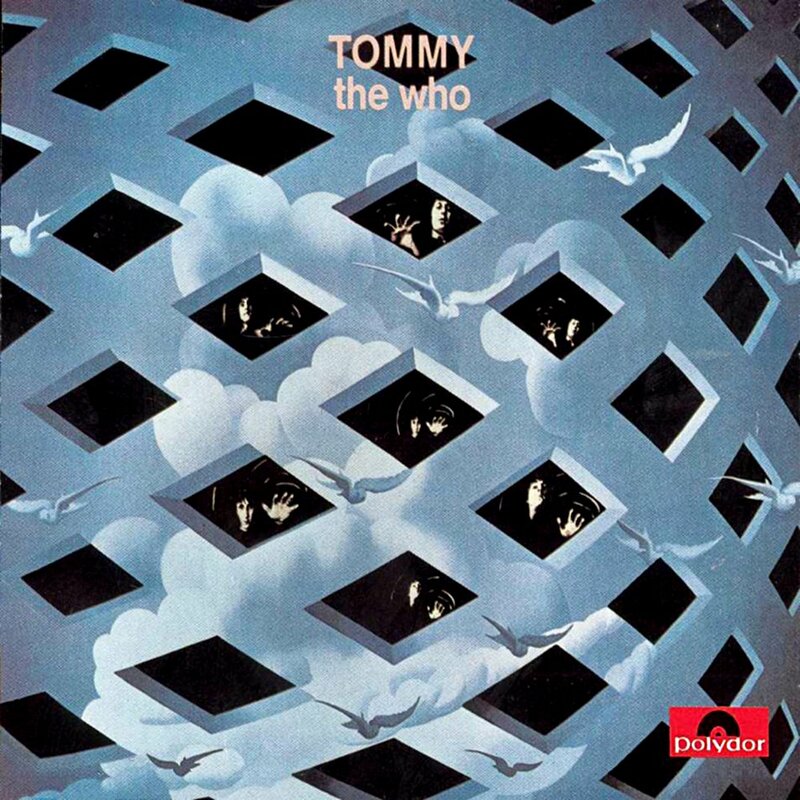 The thing is, “Tommy” is, in a lot of ways, a deeply flawed album. It’s at least half an hour too long, it has moments of toe-curlingly self-important theatrics and clunky vocals, and for an album that moulds itself around a narrative so closely, it’s not got much of a narrative. But it has got “Pinball Wizard” on it. It’s an album that’s generally seen as the first proper ‘rock opera’, and it’s bombastic, inventive and, in places, thrilling. “The Acid Queen”, “Amazing Journey” and “Underture” fill the first half with delicious rock-pomp, and as the story moves forward and those “Pinball Wizard” riffs start to show up, you’re hooked. There’s still a touch of the cheesy about the whole exercise, and on choice bits like “It’s a Boy” it sometimes feels like you’ve stumbled into a community centre acting workshop, but it’s all done very earnestly, and you have to begrudgingly admit that for Pete Townshend, it was a deeply personal exercise that a lot of heart went into (and, as his later legal troubles would attest to, that includes the deeply uncomfortable “Fiddle About”). Oh, by the way, I only got through ten minutes of the Ken Russell film.